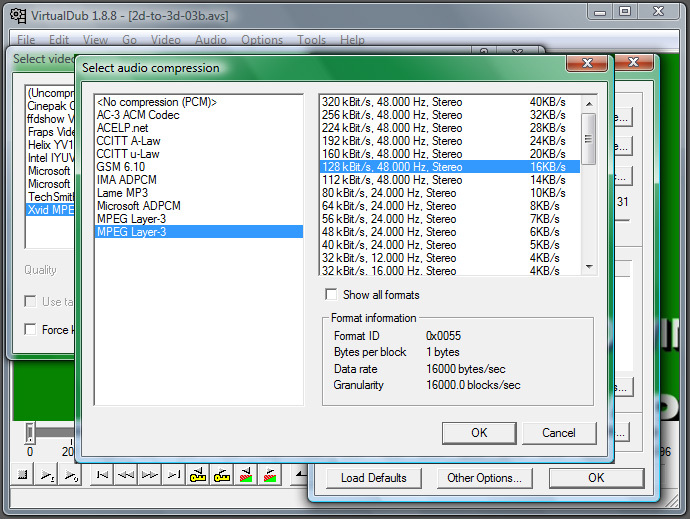 The new singlethreaded version of the script requires you to download and install AviSynthon your PC, and then you also need to download V. C. Mohan ‘s Reform plugin for AviSynth and extract it at the same folder when you have the AVS script and the video file you are going to play and convert from 2D to 3D in real time. 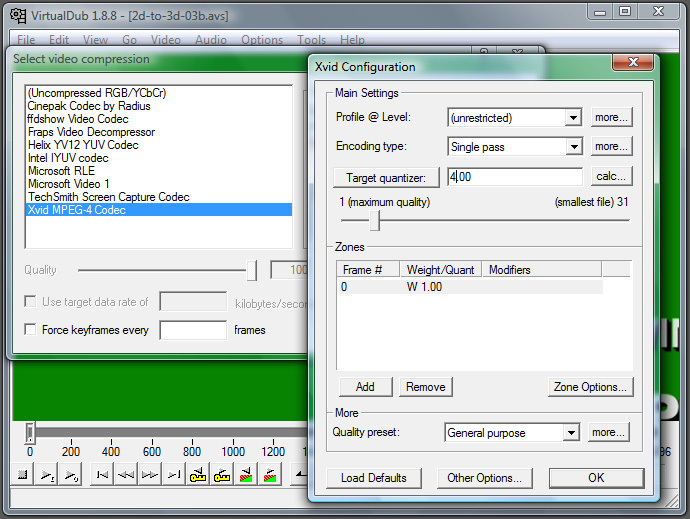 In version 0.2b of the script you can replace the video file name to just about any file, no matter what is the resolution, although with HD videos over 720p you might have some trouble playing them with normal framerate, so for this the multithreading version of the script might help if you have a processor with multiple cores or even multiprocessor PC. And don’t forget to save the code above with AVS file extension and to replace the avatar_trailer_720p.mov with the name of your video file. # For this to work you need to have AviSynth with MT mod 0.7 installed!!! For the multithreading version, besides the need for Avisynth and the Reform plugin, you’ll also need to download the latest Avisynth MT 0.7 mod and then apply it. This means extracting the MT.dll library in the plugins folder of the Avisynth installation and then overwriting the original avisynth.dll with the modified one (\Windows\System32 for 32-bit OS or \Windows\SysWOW64 for 64-bit OS). After that you’ll be ready to run the script and see that all the available cores of the CPU are being used for processing and thus get a better framerate than with the singlethreading version of the script. 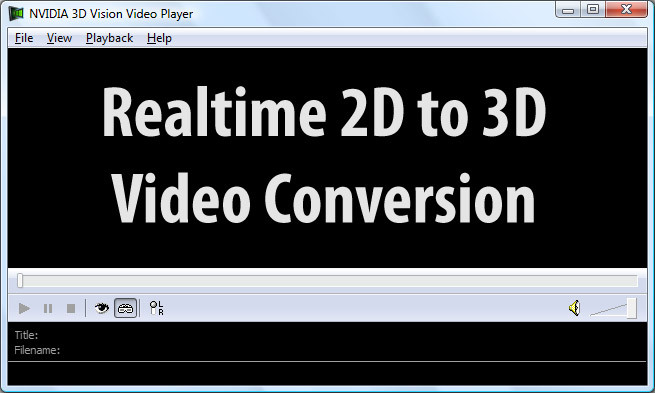 I’ll continue to work on the 2D to 3D conversion script with Avisynth, although I’m actually quite new to using this tool, but it is really very easy to use and can be quite useful at times for different kinds of video processing. So next will probably be a version of the conversion script that will output directly an anglyph video and then maybe even an interlaced image so that you’ll be able to watch these in your favorite video player and not have to use a specific stereoscopic video player. And as always don’t forget to share your comments if you try the scripts and any ideas for further improvements are more than welcome too, especially if they are related to improving the performance as this is a bit of an issue at the moment.